Hello friends! 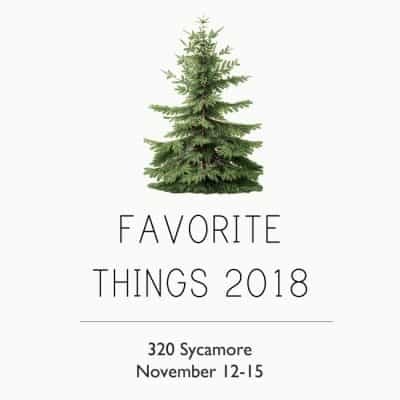 Today I’m participating in the annual Favorite Things blog hop hosted by 320 Sycamore. 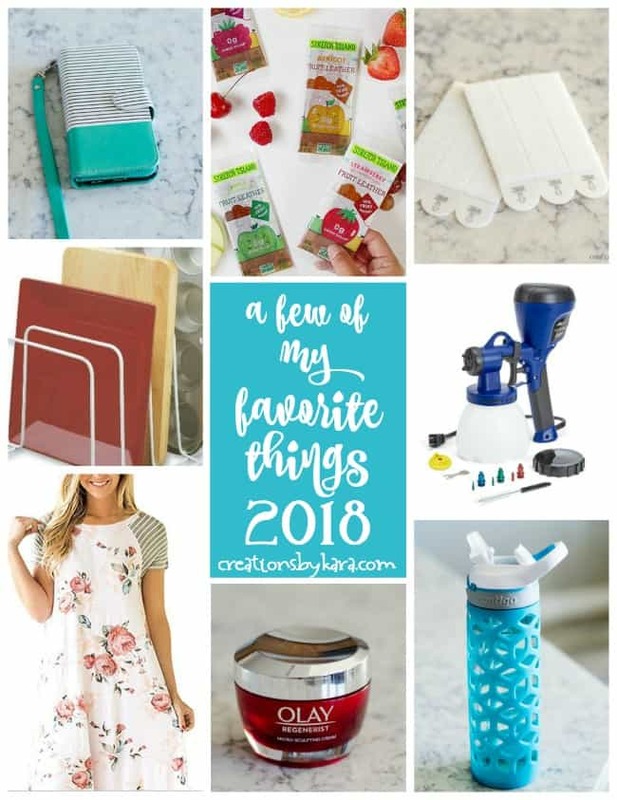 It’s a fun party where a group of bloggers share some of our favorite things.From kitchen gadgets, to beauty supplies, to home decor, there’s something for everyone. I always see a few things to add to my wish list every year! I’ve checked out the lists every year, but this is the first time I’m participating. I’m happy to share with you some of the products that have made my life a little easier! 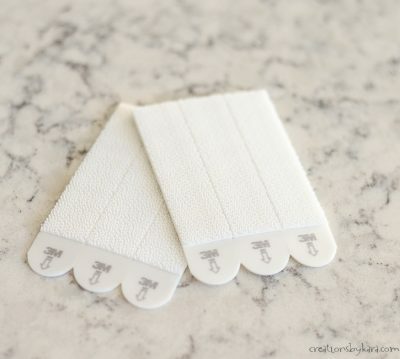 Velcro Picture Hangers – I’ve used 3M hooks for years, but just discovered these velcro strips. They are so handy, especially for gallery walls. No more holes in the wall. If you live in an apartment, these are a lifesaver! 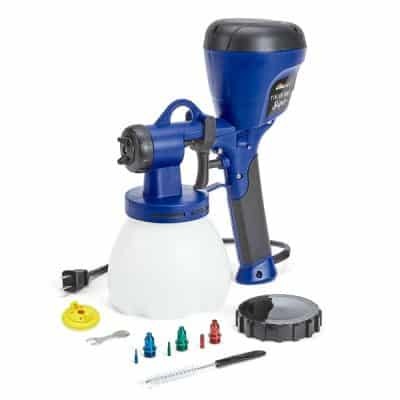 Home Right Paint Sprayer – I’ve loved my old Homeright sprayer for years, but this new model is the bees knees. The best thing about it is that you don’t have to thin your paint. Such a timesaver! I’ve used it to paint my baseboards, our mudroom cubbies, the board and batten in my bathroom, and our front door. One of my favorite DIY tools ever! 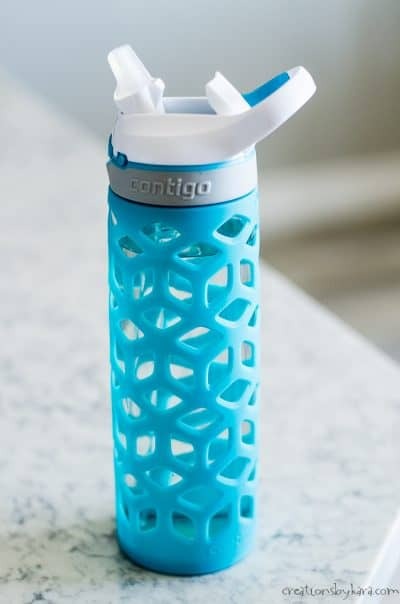 Glass Water Bottle – I’ve been looking for the perfect water bottle for years. I wanted it to be glass, and I wanted it to have a straw so it was easy to drink from while I’m driving. I finally found one, and I love it! As a bonus, it’s totally dishwasher safe. 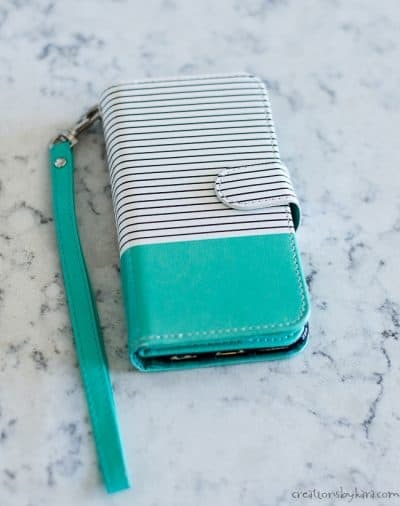 Wallet Phone Case – I’ve been buying wallet cases for my iphone for years, and I love them! When I’m driving carpool or just running a quick errand, I don’t have to take my entire purse. I just grab my phone and I’m good to go. This one has room for up to nine cards. It comes in several different styles. 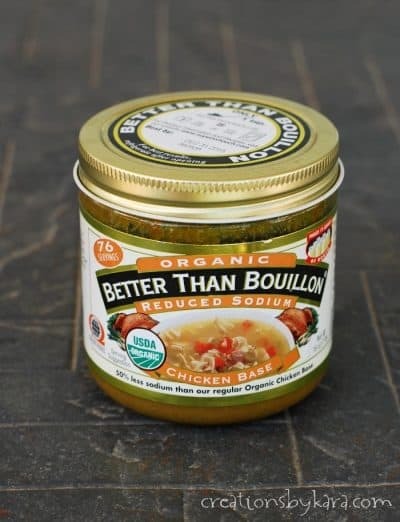 Better than Bouillon – I use this stuff in place of chicken stock or dry chicken bouillon in recipes like Instant Pot Chicken Tortilla Soup, Chicken Pot Pie Soup, and Chicken Biscuit Casserole. Basically any recipe that calls for chicken broth. It’s organic, lower in sodium, and filled with flavor! I buy mine at Costco, but you can find it on amazon as well. Magnetic Microwave Plate Cover – Unless you love scrubbing food off microwave walls, you need a plate cover! 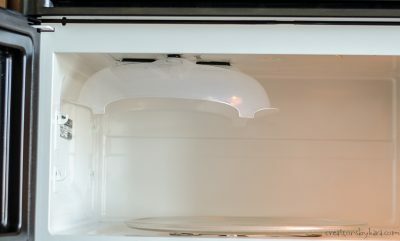 This one has magnets in the top so that when you aren’t storing it, it sticks to the top of the microwave. Genius! 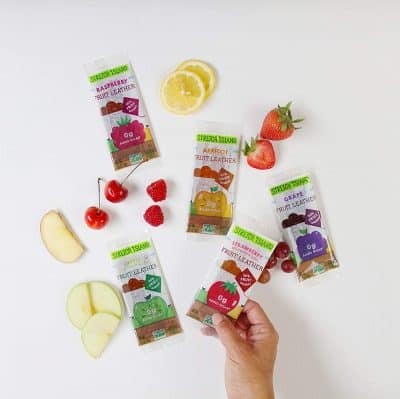 Stretch Island Fruit Strips – I like to keep a few of these fruit strips and a bag of nuts in my purse for times when I’m on the go and need a quick snack. They have no added sugar, and are softer than other fruit strips I’ve tried. Even my kids love them! 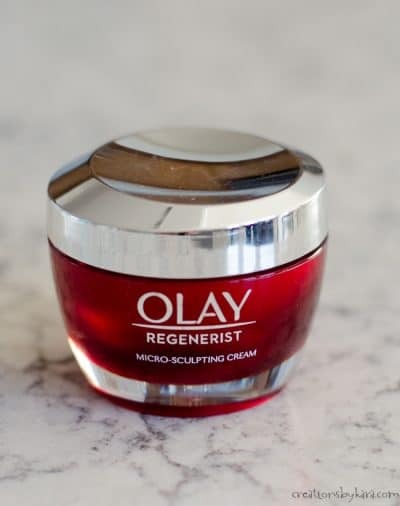 Oil of Olay Regenerist – My oldest son got married this year, so I’m no spring chicken, and my skin needs all the help it can get. I noticed a reduction in tiny wrinkles around my eyes after using this cream for just one day! Plus it makes my skin silky soft and smooth. 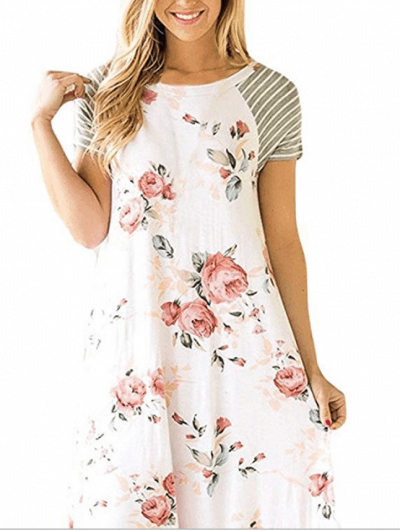 Comfy Sundress – A friend recommended this dress, and it is one of my favorites. It’s as comfortable as a nightgown, and it’s actually very flattering even if you aren’t a size 3. I loved it so much that I bought another one in a different color. I get compliments every time I wear it! 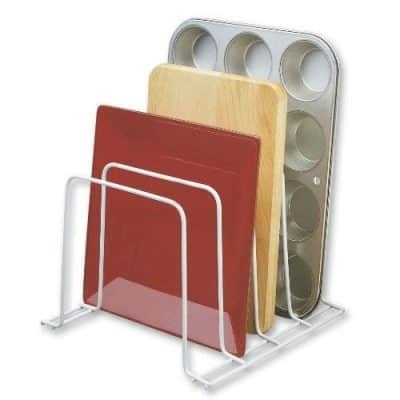 Cookie Sheet Organizer – I bought several of these and I use them for cookie sheets, muffin tins, and cutting boards. They make my cupboards and shelves so much more organized! 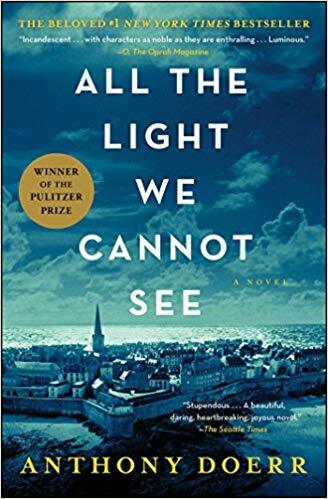 All the Light We Cannot See – Several friends recommended this book, so I read while I was recovering from surgery last year. I loved it! It’s about a blind French girl living in occupied France during World War 2. I’ve read several books written about this time period, but this one was different than all of them. I highly recommend it! Here are the links to the other bloggers participating this year. Check them out, you’ll probably find something that you’ll love too!